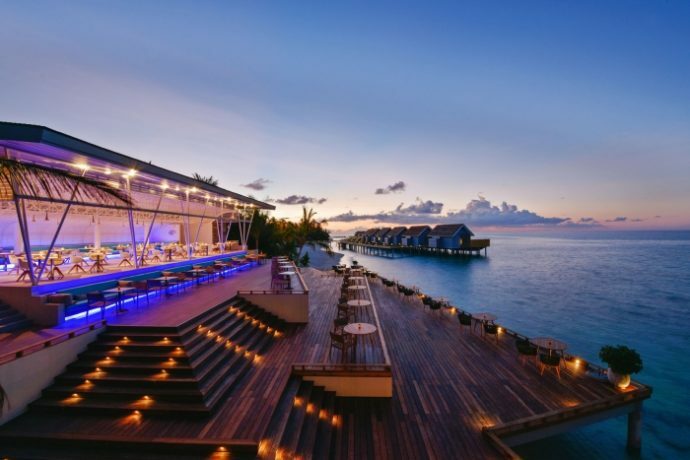 Inguru restaurant at Kuramathi Maldives has rolled out new flavours. This month, Inguru introduced its newest additions to the menu, including six appetisers and mains, but most importantly a completely new desserts menu. 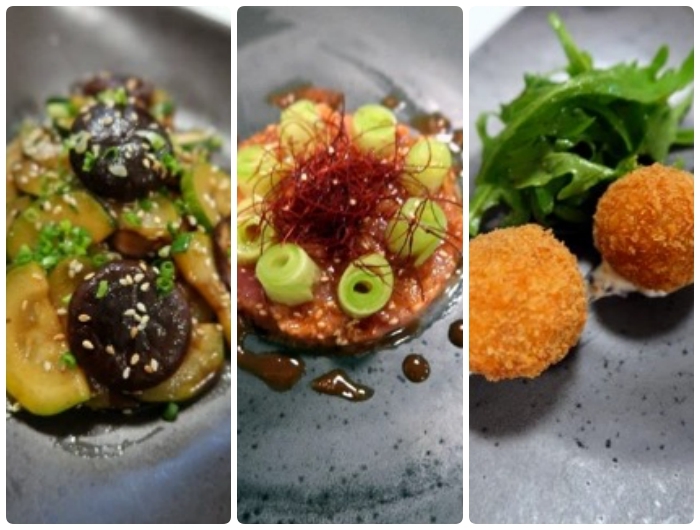 Some of the new entries include foie gras and duck leg confit fritter prepared the Thai way, mouth-watering tuna ceviche with a Japanese taste to it, roasted zuchinni and shiitake, and an already a favourite, the miso ramen with chashu pork belly, pak-choi, mangetout and pickled egg. Making its way into the completely new sweets menu are six unique desserts that will make guests’ choice all that much impossible. Guests can choose from an almond chocolate mousse and lin seeds milk, a basmati panacotta with taro ice cream and sesame nougatine, or a “grand cru” chocolate bar served with Japanese Hokkaido milk ice cream. 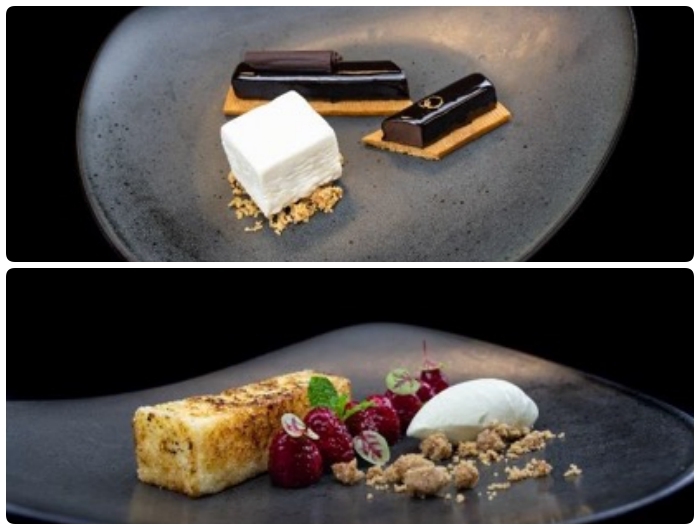 Other tempting choices include a mango confit with passion fruit, mango and home-grown young coconut, an exotic fruit tartare or the caramelised brioche with fresh raspberries and wasabi ice-cream. “We look forward to taking you on this journey through the tastes of Asia,” an announcement by the resort read. Inguru is one of nine à la carte restaurants at Kuramathi, offering light menu options for lunch and Asian Fusion delicacies for dinner. Like all à la carte restaurants on the island, it is included in the resort’s popular Select All-Inclusive package.